You may be old enough to remember that the end of the 20th century was marked by a surge in the value of technology shares in the United States. Many of these were traded on the NASDAQ market, which became synonymous with the “tech boom”. The main NASDAQ Composite Index peaked on 10 March 2000 at 5,132.52, having been a little under 1,500 in October 1998. As the graph shows, that meteoric rise was followed by an equally dramatic reversal: the “tech boom” turned into a “tech bust”. The experience was traumatic for those investors who joined the ride late in 1999 and reinforced the NASDAQ’s reputation as being not a place for widows and orphans to invest their money. The March 2000 peak survived as an all-time high for over 15 years, before being overtaken in summer 2015. By early 2016, the NASDAQ had fallen back below 4,500, driven by fears about China. 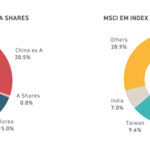 These proved short-lived and last month, the index breached the 6,000 level for the first time. Inevitably, the arrival of a new round-number all-time high – at a time when other US stock markets are generally reaching new peaks – has brought back memories of what happened in 2000. However, the NASDAQ of 2017 is very different to its 2000 version. 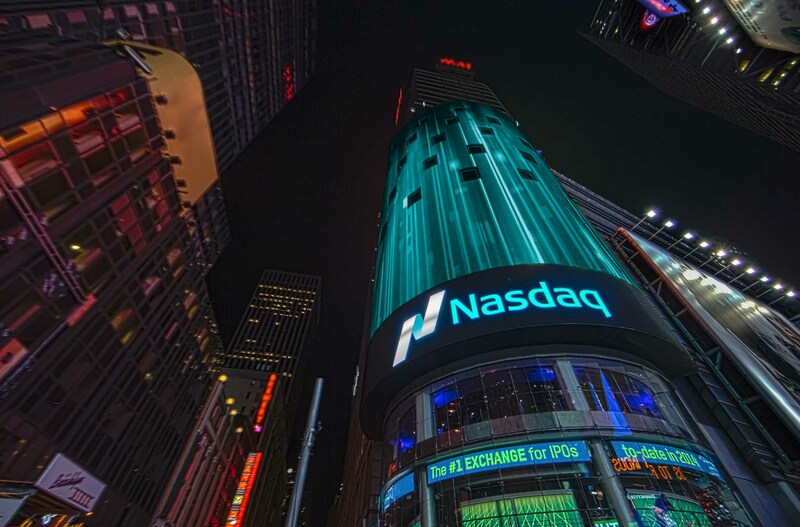 At the turn of the century, the NASDAQ market was dominated by technology and software companies. Now, the NASDAQ constituents are much more broadly spread with, for example, media and retail playing a significant role. The market is also much cheaper than it was 17 years ago in terms of the common yardstick of the ratio of price to earnings (P/E ratio). At its peak, the NASDAQ was trading on a P/E of over 70, whereas now it is less than half that level. While the difference between 2000 and 2017 are no guarantee that the NASDAQ will not head back down to 1,500, they are a reminder that looking at the index number alone, especially over an extended period, can be misleading.